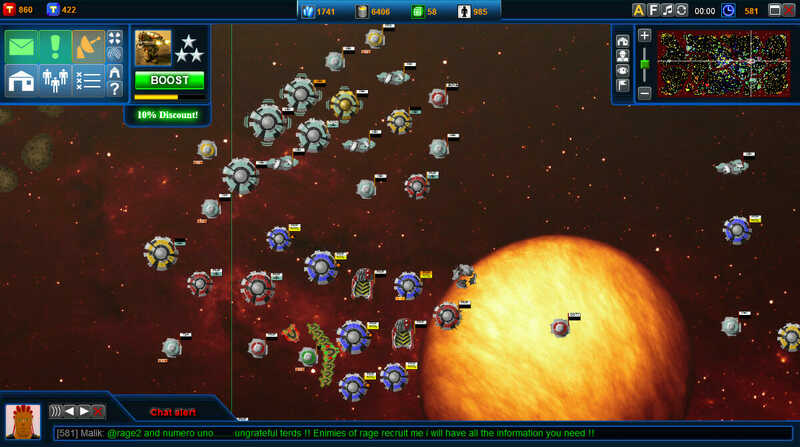 Battle Dawn: Galaxies is the latest from the Battle Dawn franchise produced by Tacticsoft and it takes its regular fanbase on another browser strategy game journey. 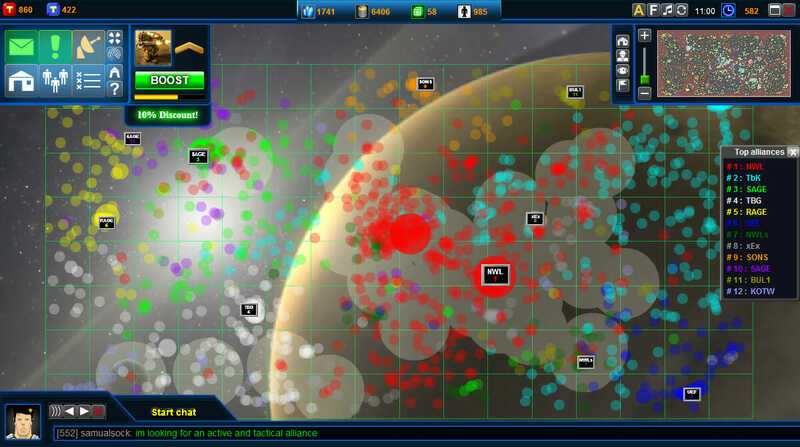 The free to play strategy MMO holds a lot of similarities to its predecessors with both how the game is played and the storyline that is on offer but it does have some new uniqueness that allows it to stand out as its own game. It is bigger, better and more dramatic for a start but does this necessarily mean it can compete with the many other similar games that are currently free to play? Hopefully this review will go a long way to discovering just that. Where it does differ is definitely through the size of the game. 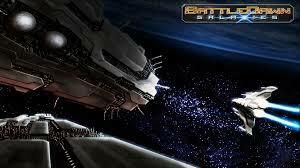 Players now play on a much wider backdrop that sees the entire galaxy now being able to be used as a battleground. When you initially start out you be given your very own space station to take control of. It starts out small as you would expect and you are charged with building it up through using some special resources that you will have to gather. 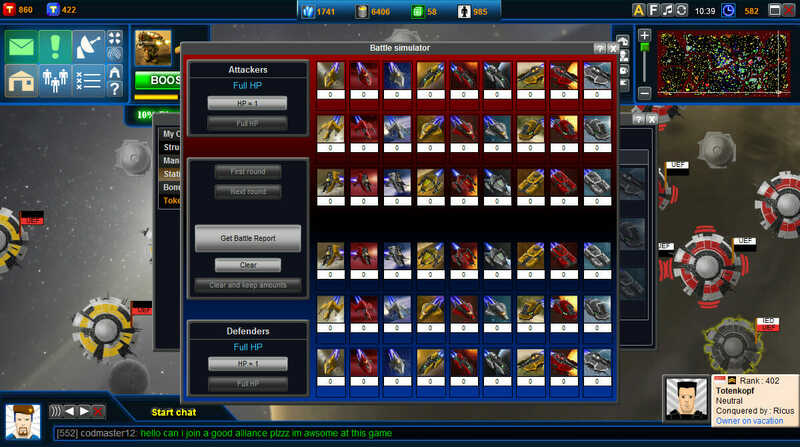 You will also have to upgrade all of your buildings and develop and recruit your military units. There are four resources in total that will have their important uses; these are gas, energy, workers and minerals. Each will have their own unique purposes, so you will have to have a healthy balance of each of them. Now for the non-surprise with this genre of game, you will have to wait a long time for units and buildings to build and upgrade. This is the norm unfortunately but what do you expect from a game that is free to play? These times can be sped up through the use of using real money, which is where these players can gain a huge advantage over those that don’t. 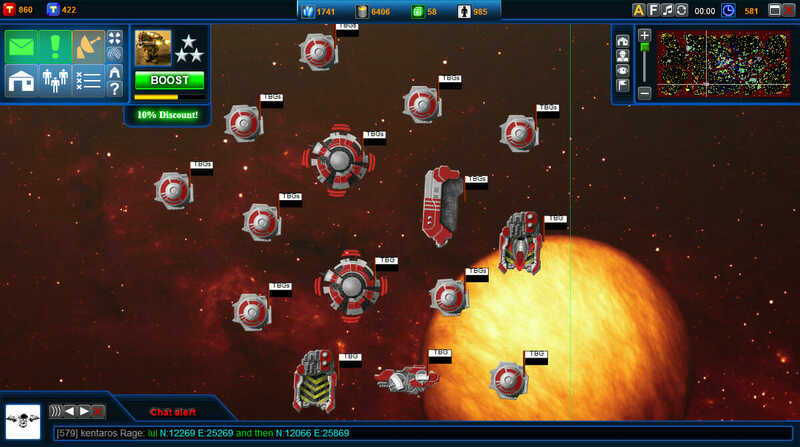 When it comes to building up your military, you will have to build a good mix of fighters, frigates and cruisers, each obviously having their own strengths and weaknesses in battle. Ideally you should have a good mix of each as they can work well together as a unit. Fighters are fast and agile but have weak armor and weaponry; frigates offer a good all round option and attackers are powerful but incredibly slow. Whilst you can opt to play the game alone ad win your own battles through your own strategic deployment and guile, you can also become part of alliances that can also take each other on in battle. Alliances obviously offer you some added protection as you are more likely to be attacked if you work alone than if you had some friends that could help with some retaliation. 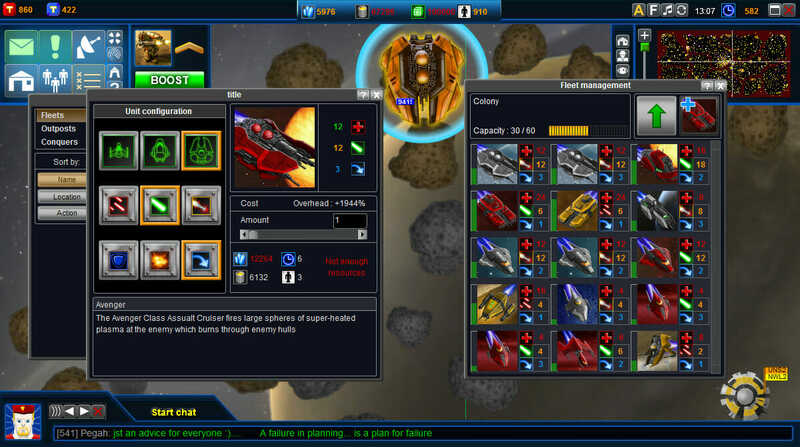 Whilst Battle Dawn: Galaxies will appeal to players of the other games in the franchise and those that love the sci-fi MMO niche, even those players will eventually feel that the game could have been so much better. The premium features in the game make it incredibly difficult to not call it pay to win. These features give huge advantages over players that do not play and whilst the developers obviously deserve to earn money from their creation, it could have been done a bit more evenly. Worth a try, as many free games are, as you might find that it is right down your street. However, be prepared to be reminded to spend some money at every corner. • Far larger than previous titles. • In your face premium offers.